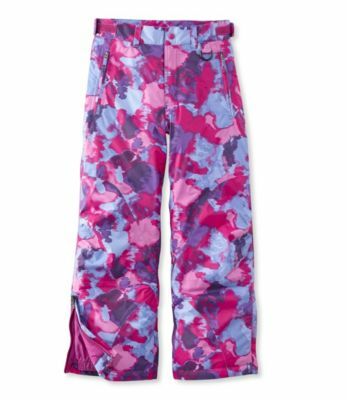 The Marmot Piper flannel-lined pants offer girls warmth and cute comfort when playing at the park on a cold day or taking a winter hike. 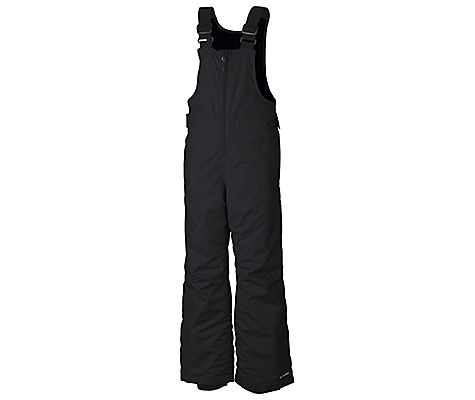 Light, durable nylon shell fabric features a Durable Water Repellant finish and a UPF rating of 50+. 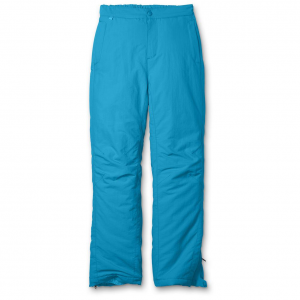 Soft flannel lining and a brushed tricot waistband offer cuddly comfort. 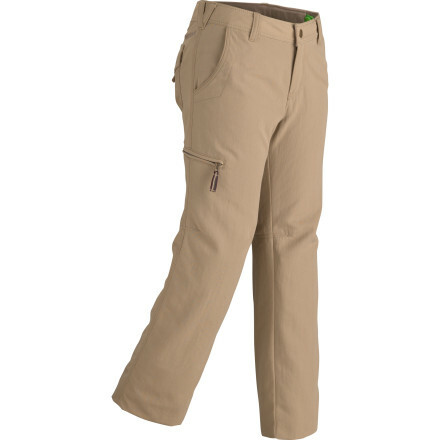 The Marmot Piper flannel-lined pants feature hand pockets and a zippered thigh pocket; internally adjustable waist and grow cuffs keep up with a growing child. 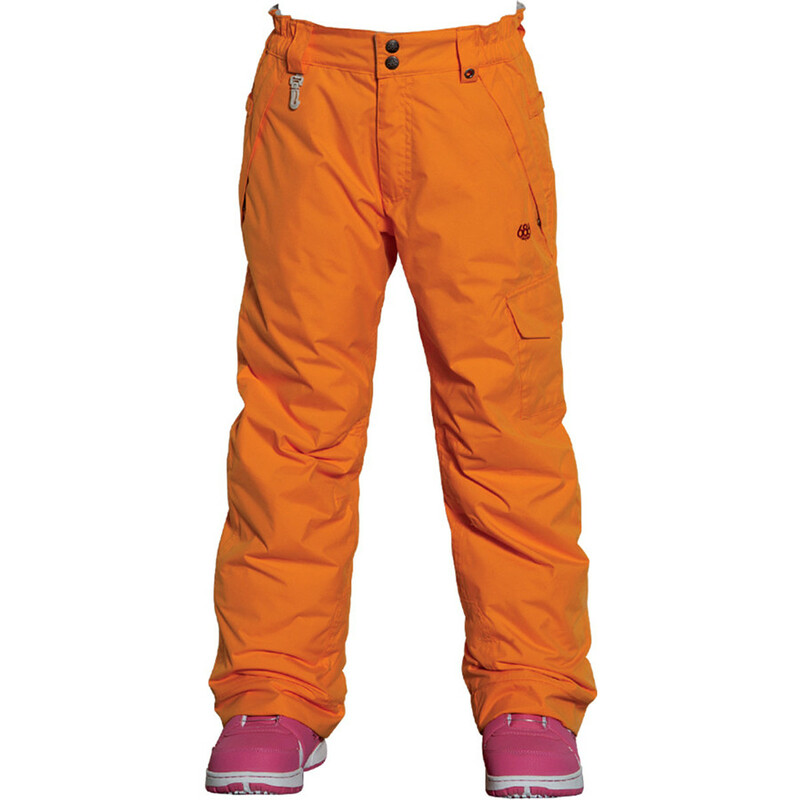 The Marmot Girls' Piper Flannel Lined Pant have a casual, relaxed look that will have her ready for both the fashion demands of school and the demands of the trail. 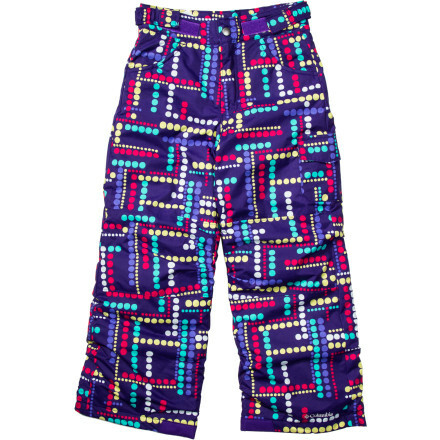 Whether she rocks these comfort-focused bottoms to class or on a weekend camping trip she'll feel great and look cute, too. Take it to the Escalante or Joshua Tree - the durable Piper protects agains rock scrapes and UV rays. Bluesign-approved, performance nylon fabric is finished with water-shedding DWR and delivers amazing durability plus UPF 50 protection. Hollow core polyester yarn dye brushed flannel lining has thermal properties without the weight. Grow-an-inch at hem cuff and interior adjustable waist accommodates growth spurts. 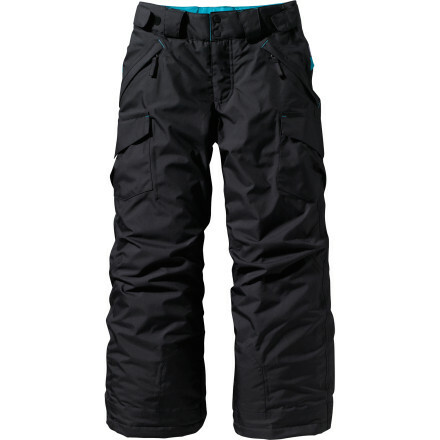 The Marmot Girls' Piper Flannel Lined Pant is not available from the stores we monitor. It was last seen January 28, 2014	at RockCreek.